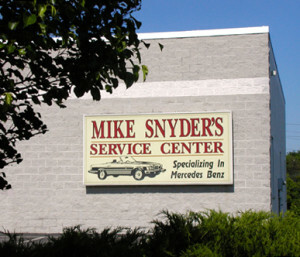 Mike Snyder’s Services Center is York County’s longest-running EXCLUSIVE Mercedes Service Center. 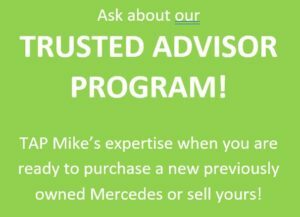 We provide non-warranty service and repairs for all Mercedes models and years. 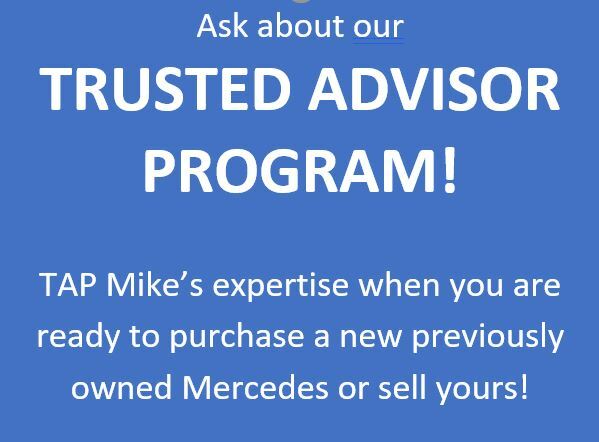 Our Mercedes-trained technicians use the latest equipment and techniques in our ultra-clean, three-bay shop.